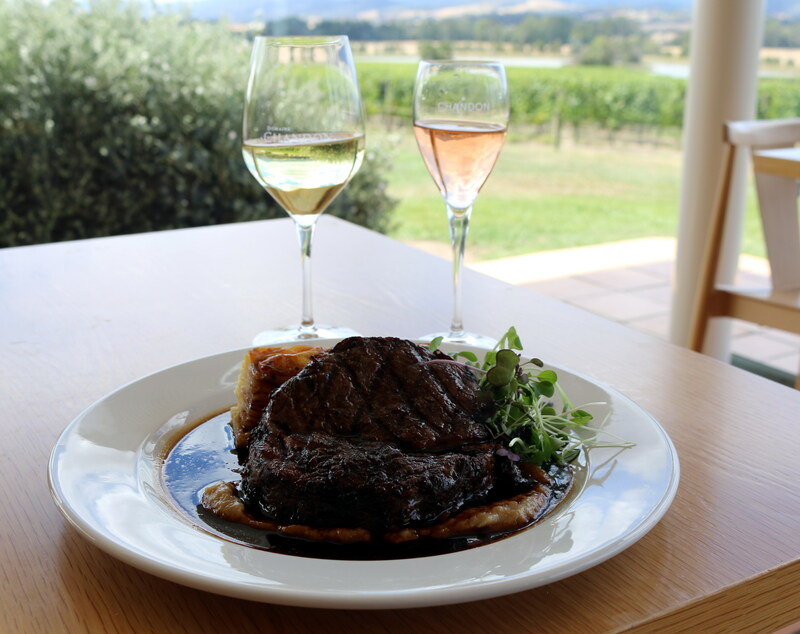 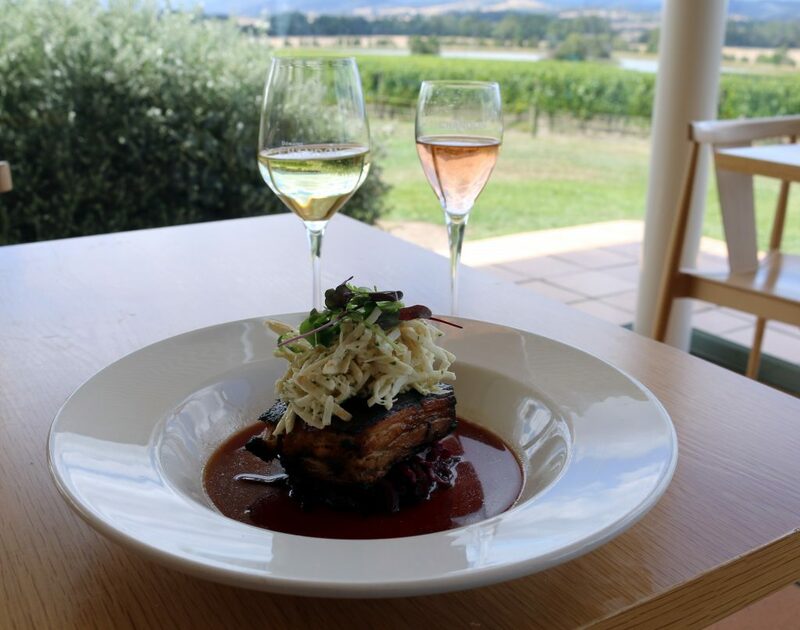 Imagine escaping the hustle and bustle of the city and spending the afternoon out relaxing in the gorgeous vineyards of the Yarra Valley. 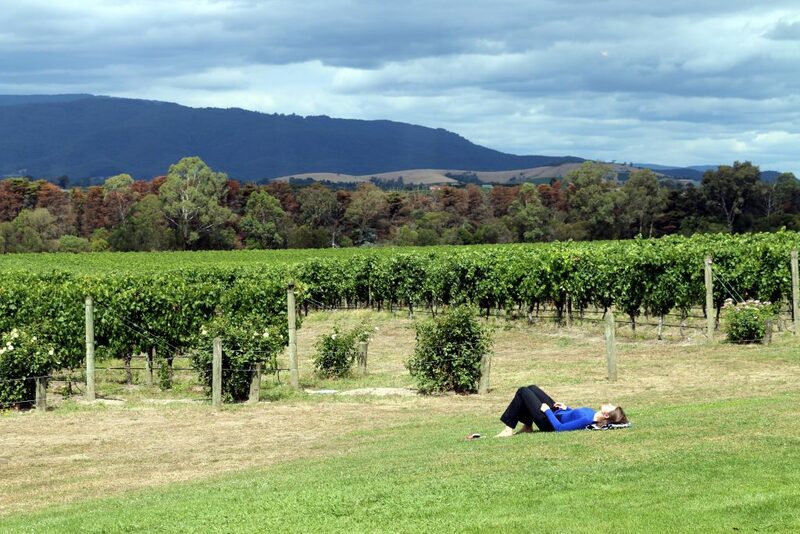 Well that’s just what we did. Domaine Chandon Winery is located in the Yarra Valley and is said to be one of Australia’s oldest and most prestigious wine regions. 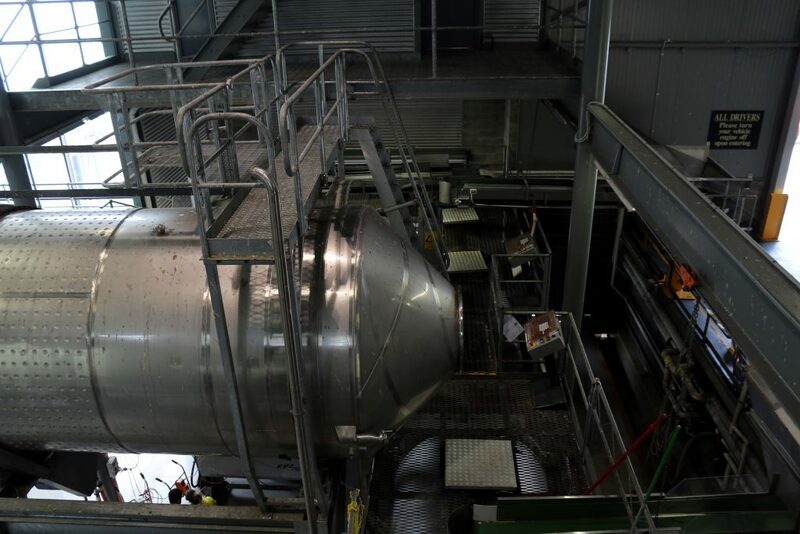 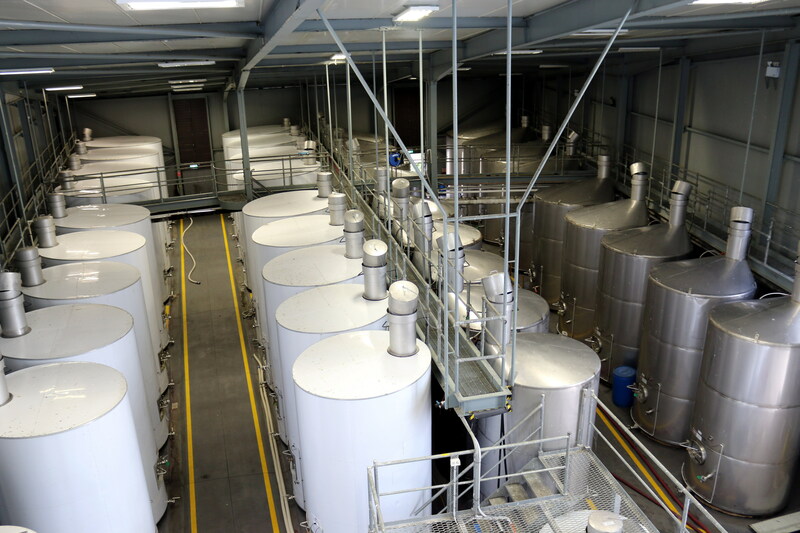 I was lucky enough to go on a private tour and I learnt all about the winemaking process. 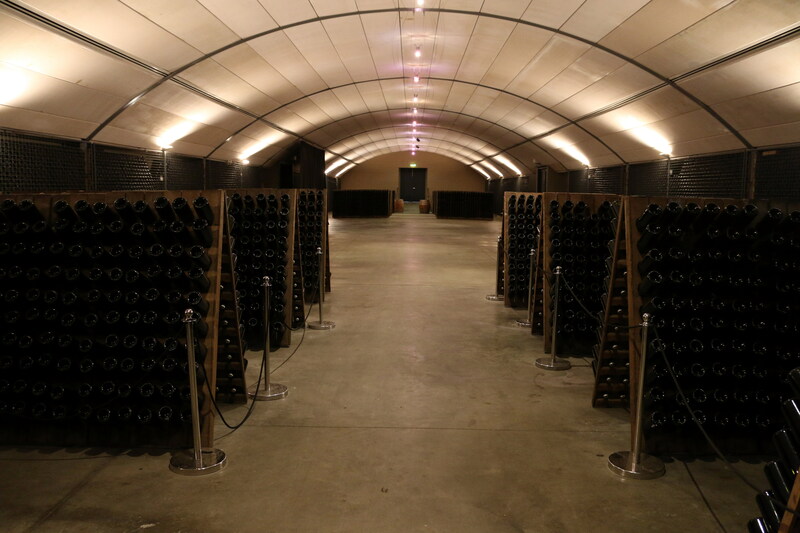 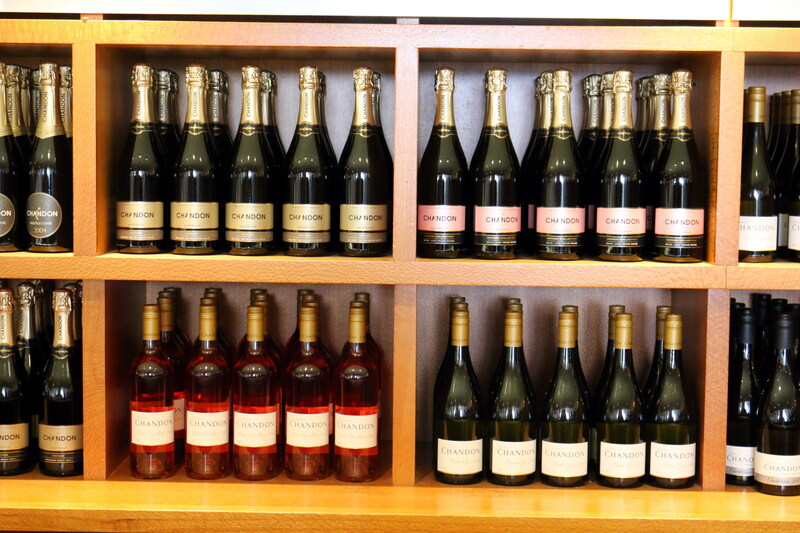 The winery was established by French Champagne house Moet & Chandon back in 1986. 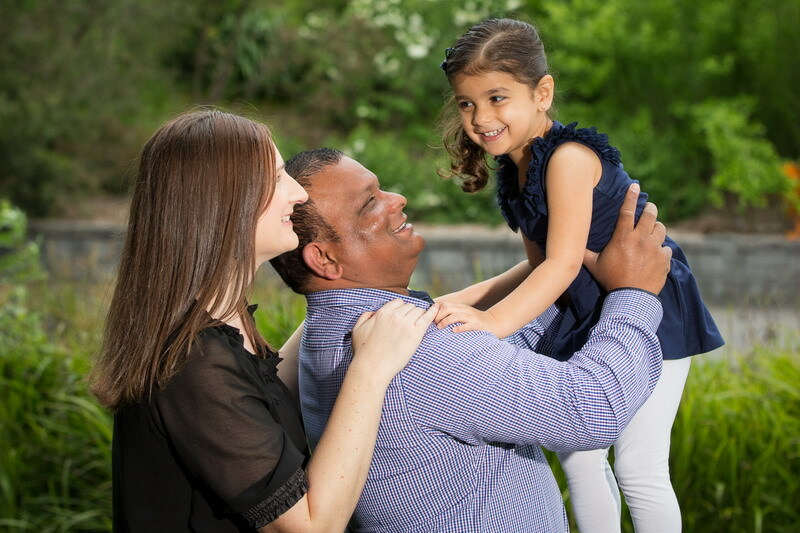 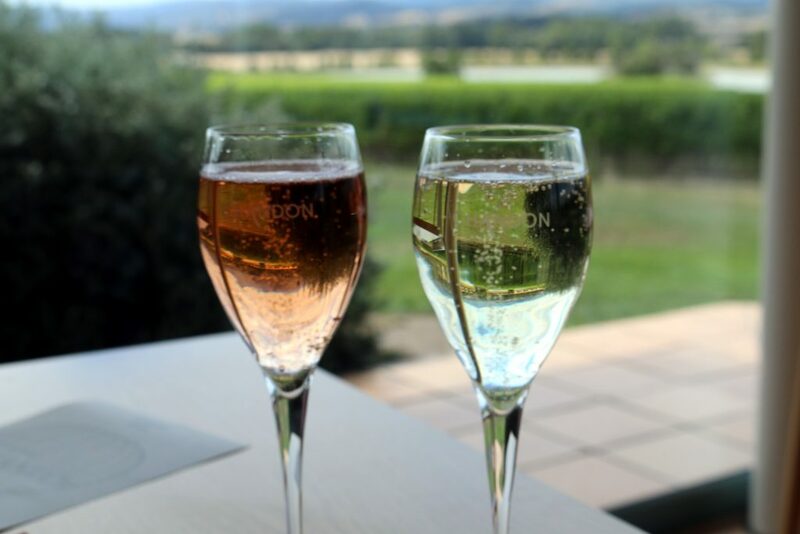 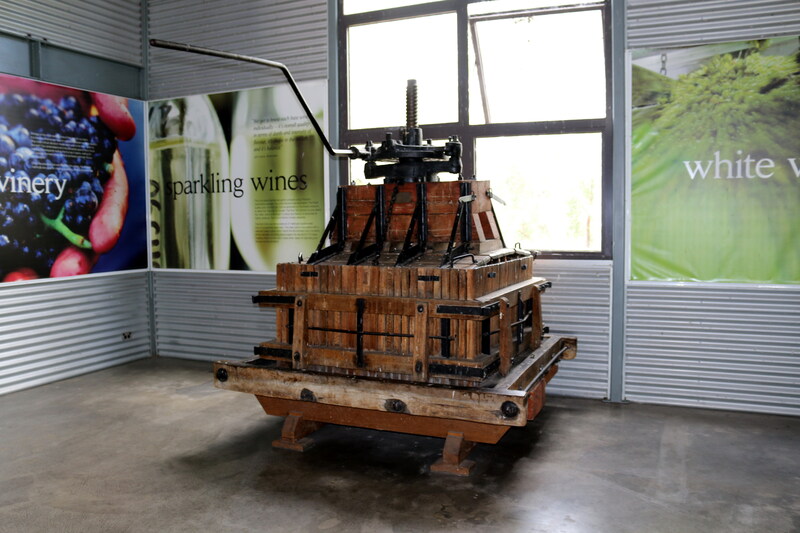 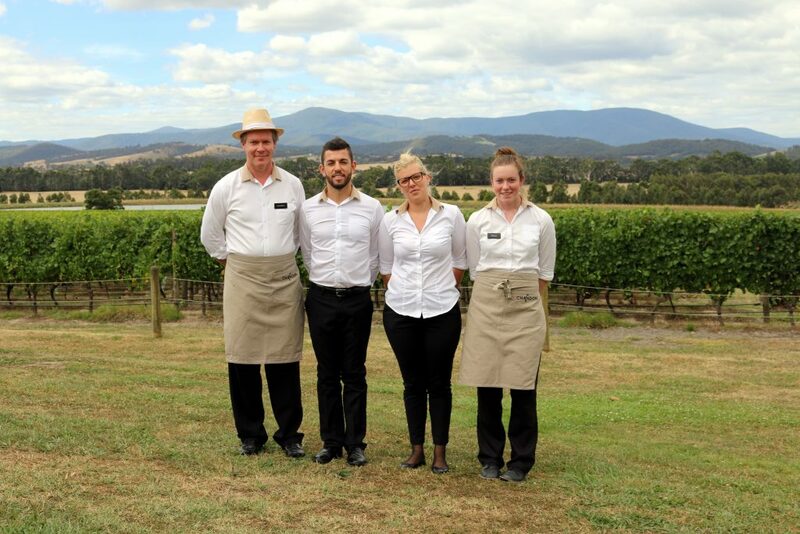 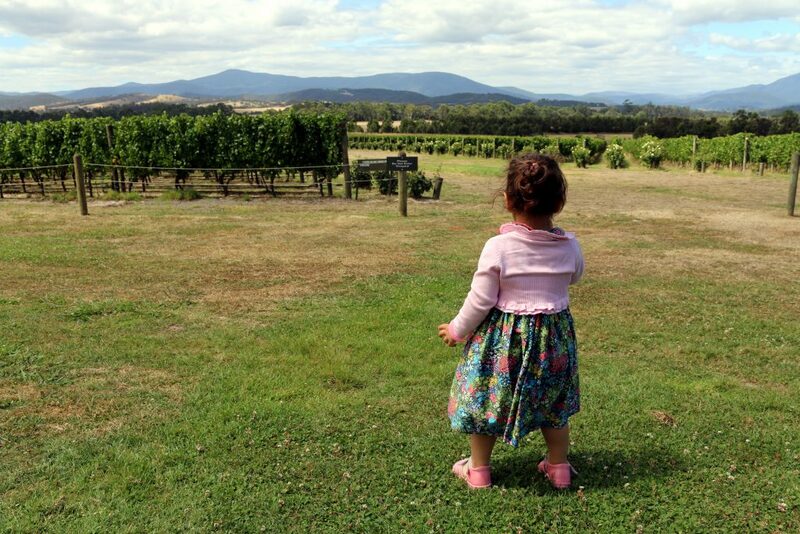 Visitors to Chandon Winery are allowed to do a self-guided tour which is open daily from 10.30am to 4.30pm. 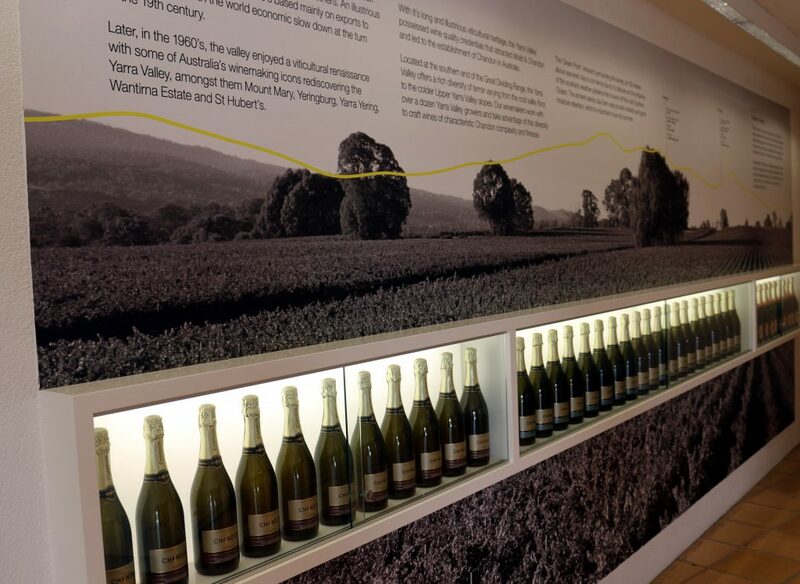 The tour is very inspiring and filled with great graphic displays. 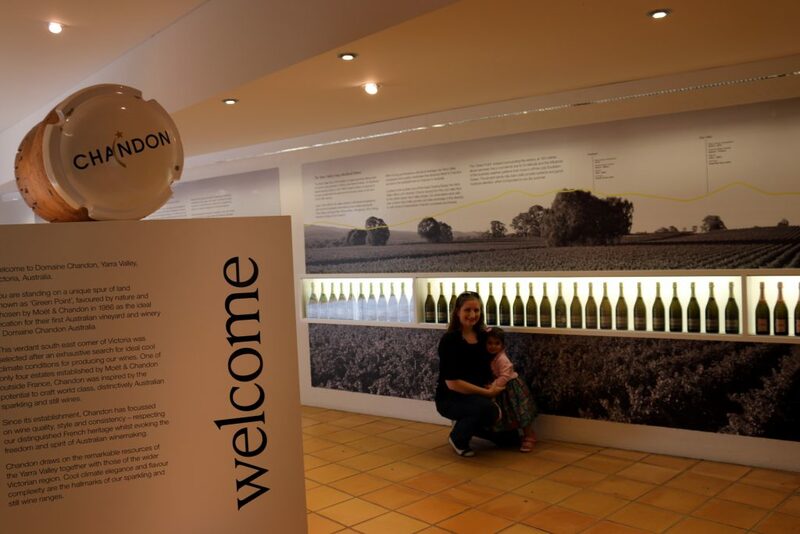 If you are really into your wines, this is a fantastic tour to do which has so much information on the wine process and so many interesting facts. 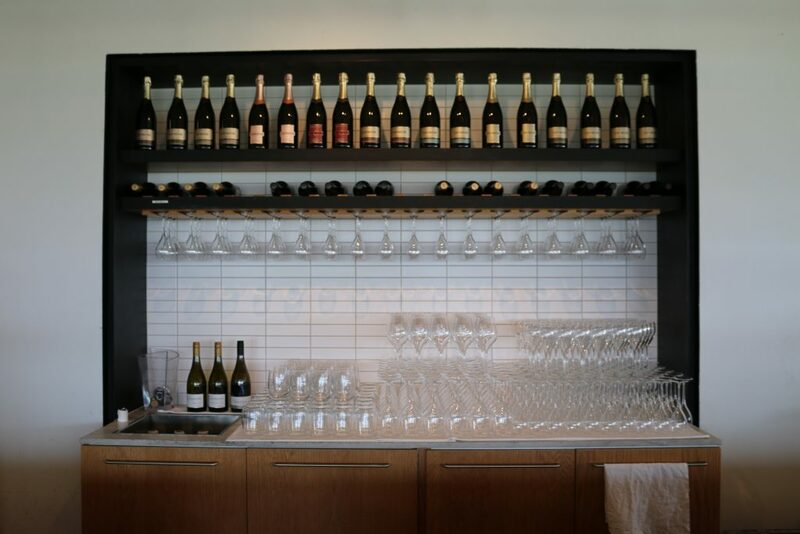 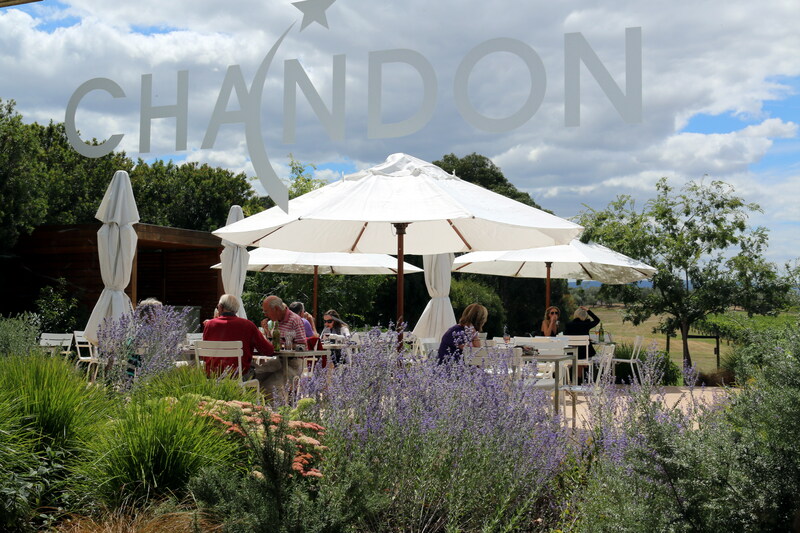 The Chandon Tasting bar is a must. 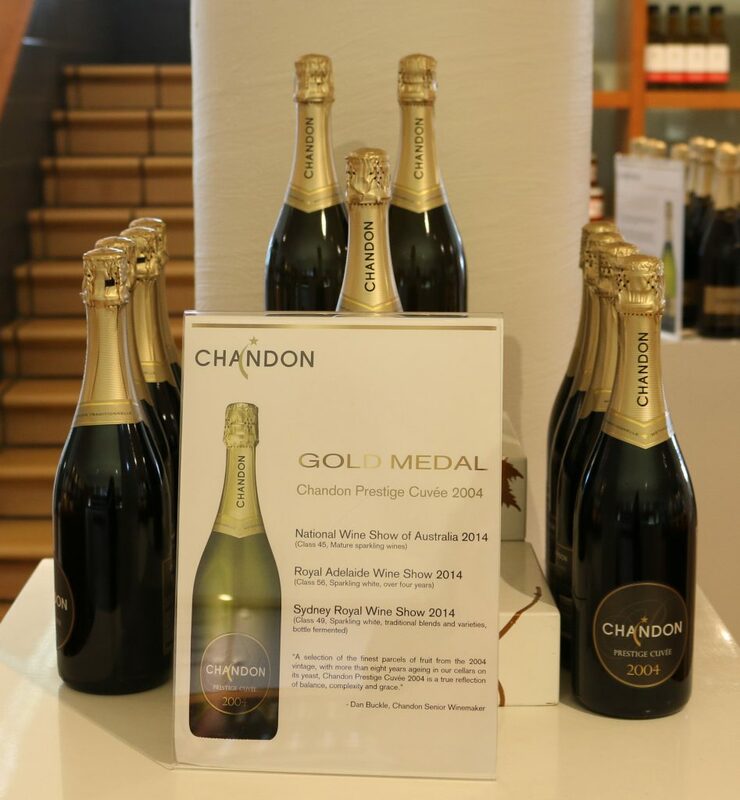 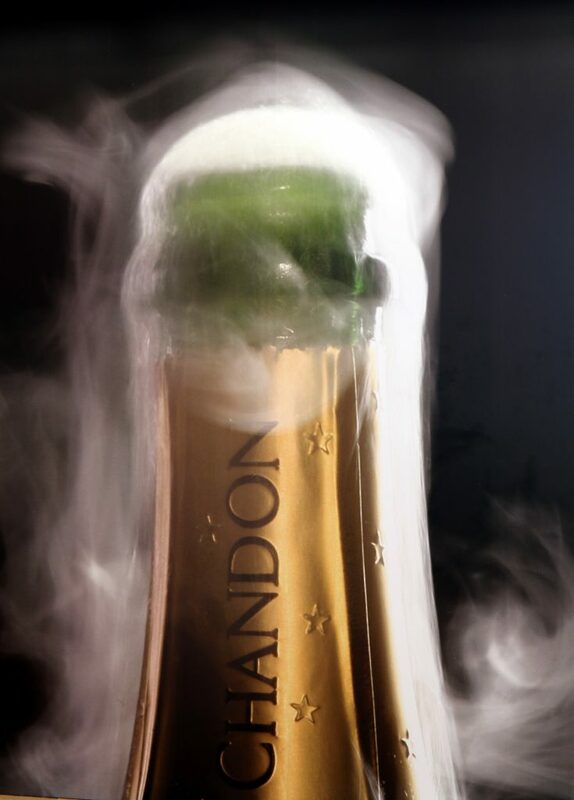 It’s a great opportunity to taste many of the wines that Chandon has on offer. 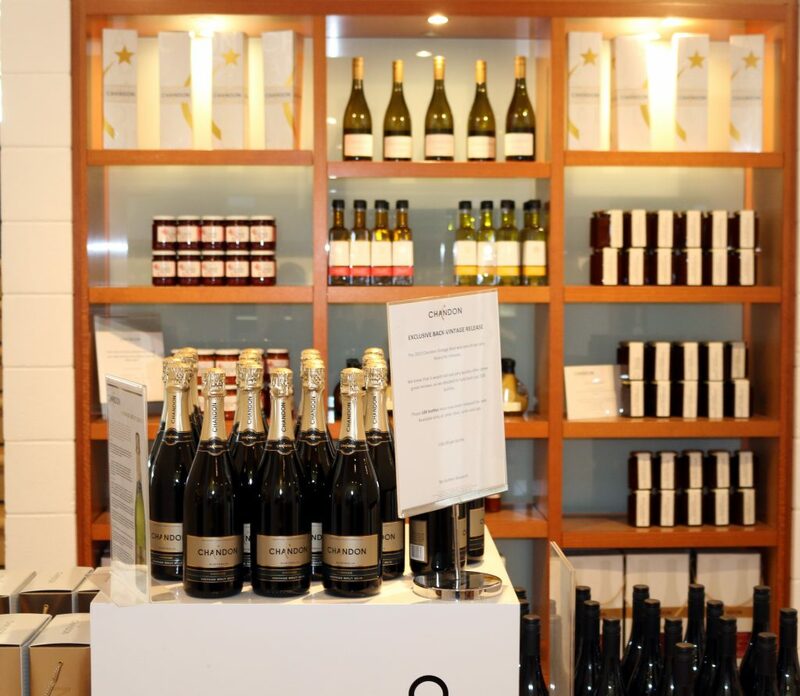 A small fee for tasting applies but is refundable on the purchase of any of the range of 20 wines available. After the tour was finished we were fortunate enough to dine at The Chandon Greenpoint Brasserie. 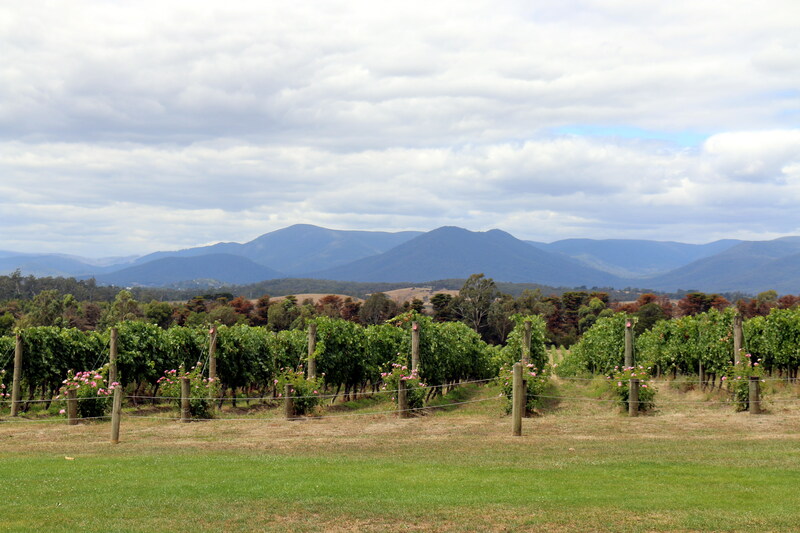 The view of the vineyards from the restaurant is just stunning. 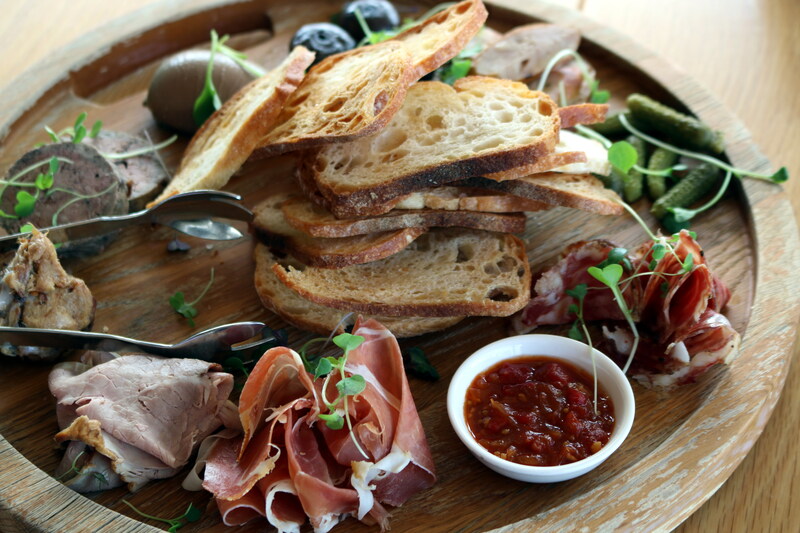 Greenpoint Brasserie focus is on “fresh, seasonal produce prepared with simplicity and served in an atmosphere of sophistication”. 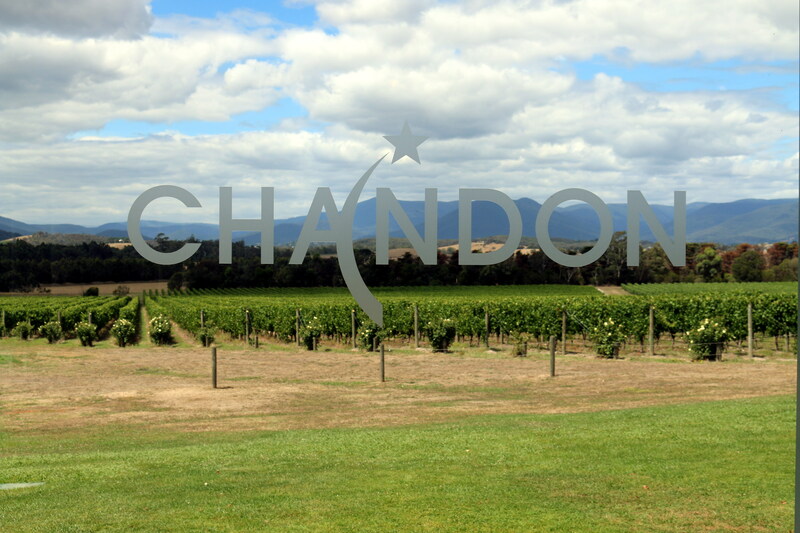 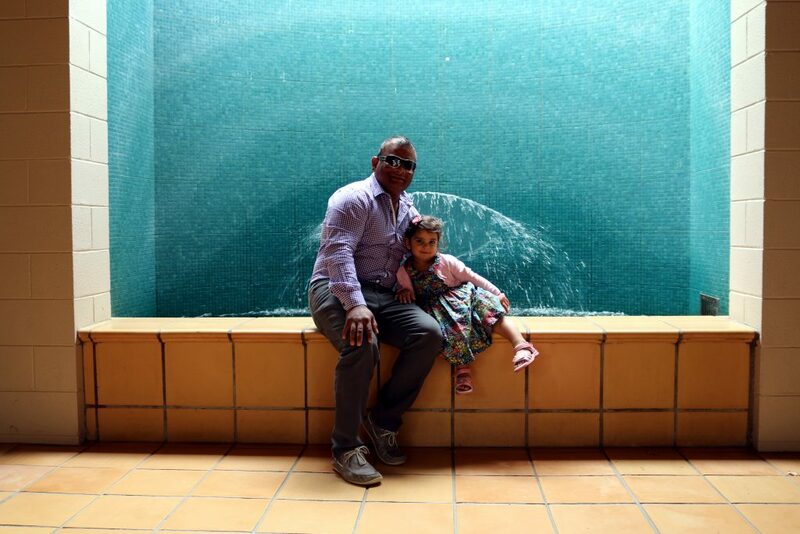 We had a wonderful day at Domaine Chandon Winery and would truly recommend it to anyone, especially wine enthusiasts. 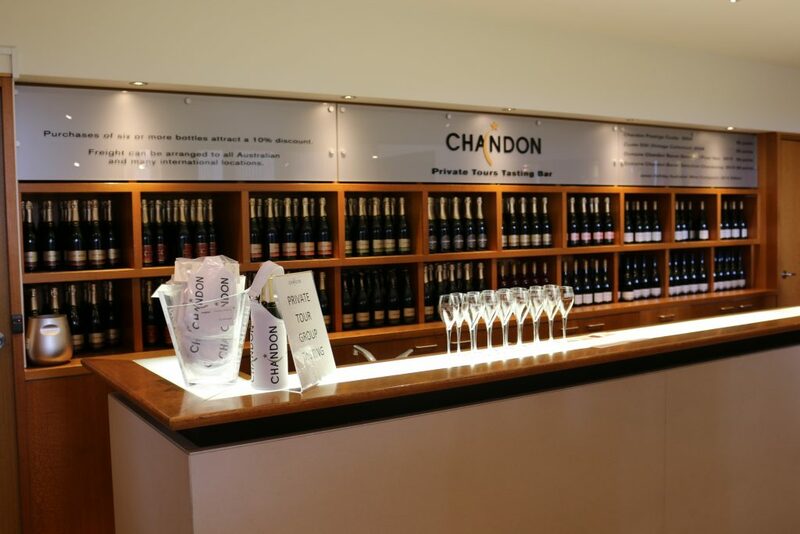 I would like to thank the Domaine Chandon Winery for hosting our visit and allowing my family and I to share the experience with you all. 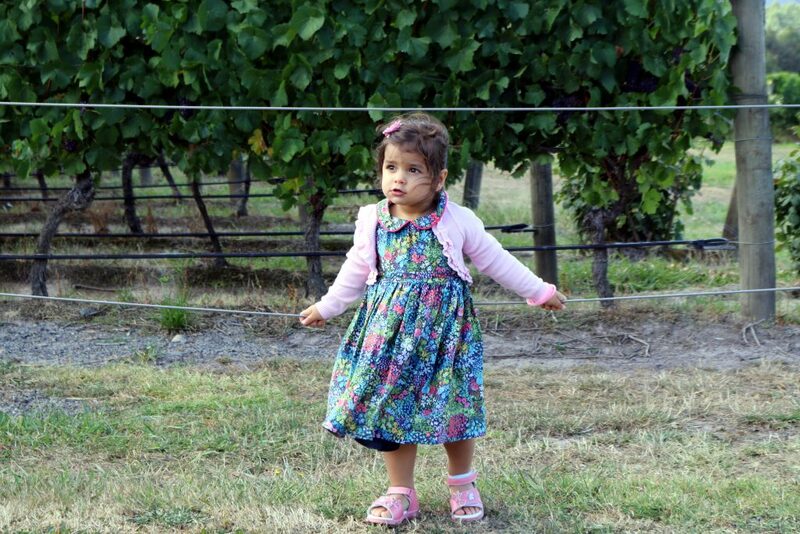 As always, my opinions are definitely my own. Domaine Chandon is closed Christmas Day and Boxing Day. 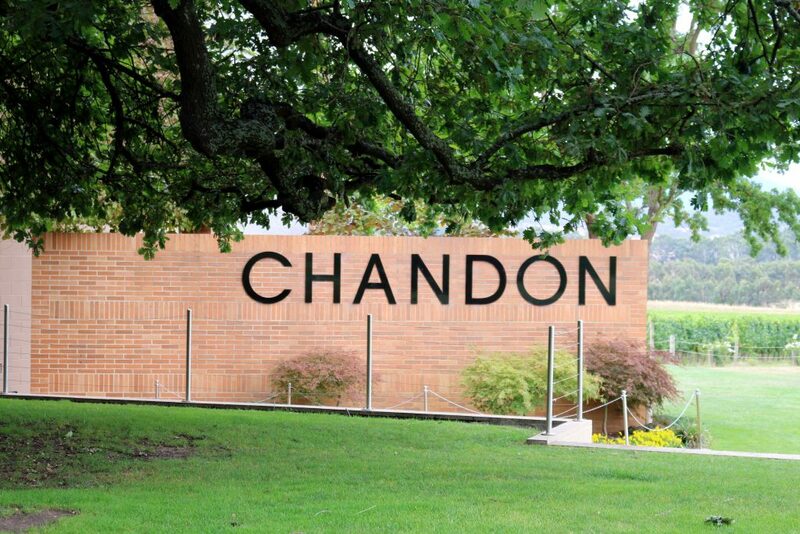 I love Domaine Chandon. 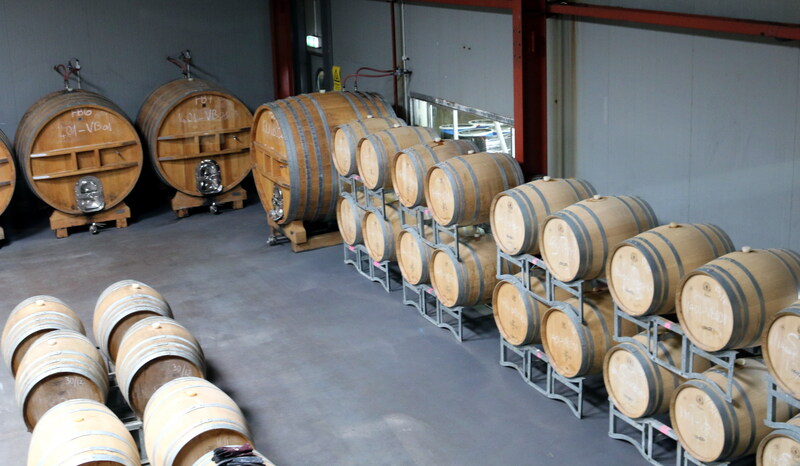 I've always been really impressed with their still wines too.